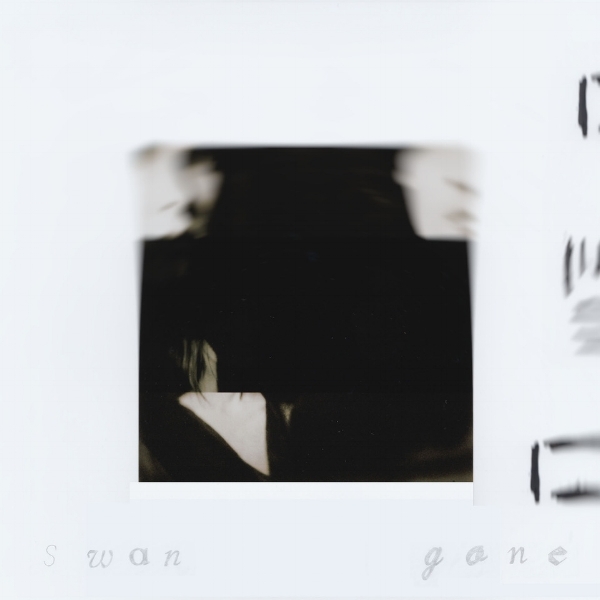 "Swan Gone" is a new single from dream pop band Dollshot's forthcoming album Lalande. The sunlit swimming pools of Los Angeles turn sinister in this noir thriller. Dollshot is glitter meets doom; the quiet violence of Rosie K's ethereal vocals and Noah K's haunting sax.